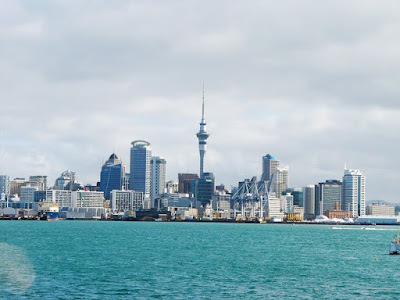 Last weekend was an action packed trip to Auckland. 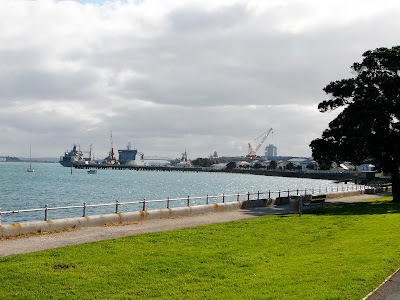 I managed to fit in visiting some potential stockists, catch up with family and friends, had a lovely day at the Devonport Craft Market, and catch the very last show of the Circ de Soleil – which was awesome. I think I'm only just recovering now! At the Devonport Craft market I got to catch up with Elizabeth from Zippity Doodah and Sarah from Songbird Designs. I also met lots of new people, including Glen from Glennie Knits, Leanne from Feel at Home, Helene from Happy go Knitty, Diane from Nala Boo, Renee from The Little White Box and Kylie who makes mosaics from broken china. If I hadn't started to feel guilty about neglecting my stall I would have introduced myself to more of the local crafters. I'd like to do a shout-out to Sarah McLeod to say thank you for her awesome hospitality, and also for so kindly offering to take some of my candles to sell on my behalf at future markets in Devonport. Thank you also to the shoppers that came and said hi. It's always lovely to put a face to a name. This weekend I'll be a bit closer to home, at the Spring Encraftment Market tomorrow at Villa Maria College Hall, from 10am – 3pm. See you there!